Suzanne Cake is an ALLG Senior CRA and manages NHL26, NHL27, HD08, MM13 and MM16. 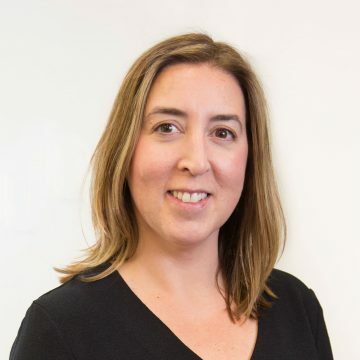 She has over 14 years’ experience in Clinical Research working in both Australia and the UK including extensive knowledge in the clinical setting and project management, with previous senior positions in Parexel, Nucleus Network and ICON Plc. Suzanne has an MSc in Clinical Research and is ARCP CCRC accredited.